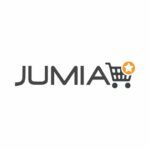 Jumia Nigeria Ongoing Job Recruitment, The Vacancy is for a Warehouse Manager and the Location is Lagos State. Only Applicants that Posses Bachelor’s Degree in Logistics, Supply Chain Management, Business Administration, or Related can apply. 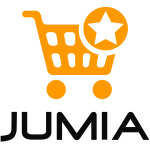 How to Apply for a Job at Jumia Nigeria, Interested and Qualified Candidates should: Click here to apply. An unparalleled personal and professional growth given the challenges that we propose you to take.